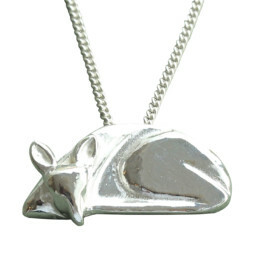 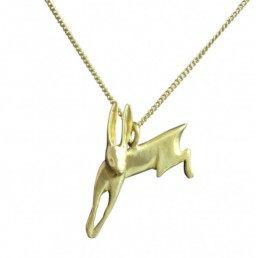 Leaping through the grass is my stunning hare pendant. 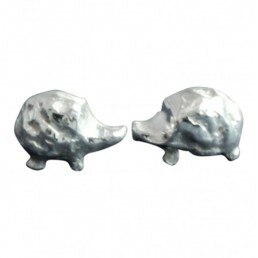 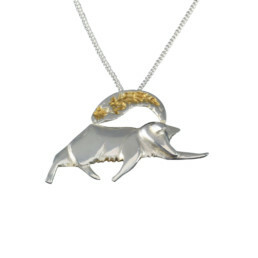 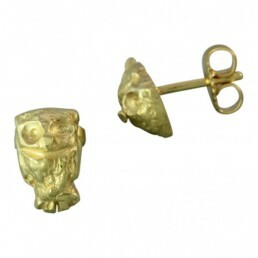 He has a 3-dimensional form and is made from satin 22ct yellow gold plate (3 microns, a good layer) on silver on sterling silver or polished 9ct yellow gold. 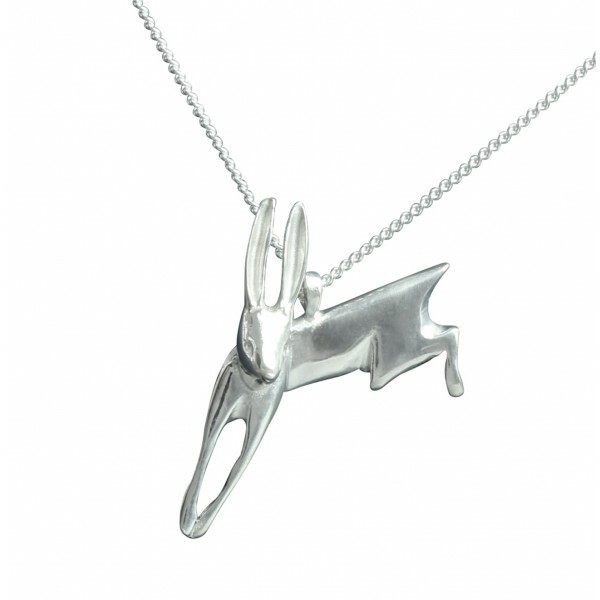 The hare is approx 28mm from left toe to back heel. 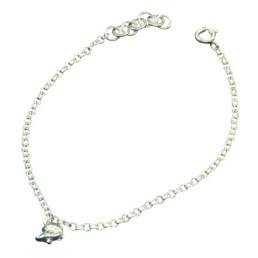 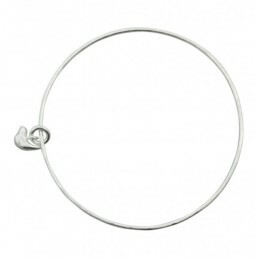 The chain is a medium curb and is 45cm(18″) length, please contact for a different length. 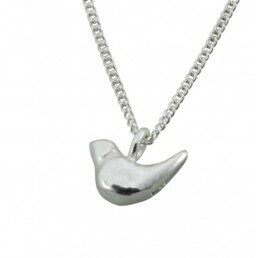 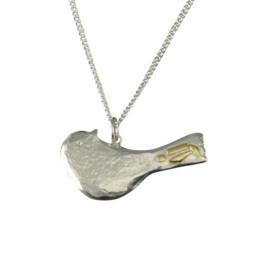 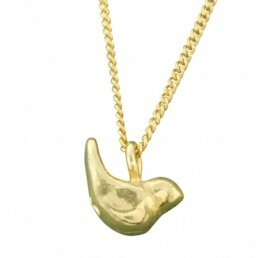 The hare is hallmarked with BMW and the Anchor for Birmingham, the weight for 9ct yellow gold pendant is 7.3gms. 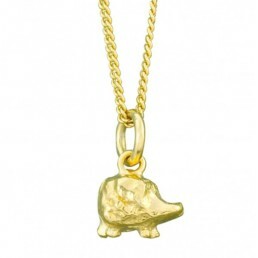 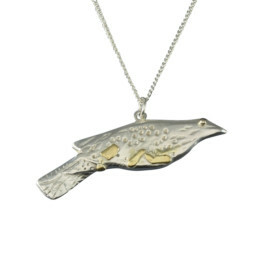 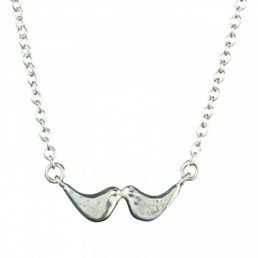 Available in 18ct yellow gold, please enquire for details.